Fondly called ìLittle Malibuî, the Puerto Rican town of Rincon has been known as a surfing hub, especially after it became the venue for the World Surfing Championships in 1968. Because of its popularity among foreign surfers, a number of Puerto Ricans often refer to the town as the ìGringo Paradise.î Thus in Rincon, English is the dominant language even if the town has maintained its local culture. Once a town of a flourishing sugar plantation industry, Rincon is proud of its long history, which dates all the way back to the 16th century. 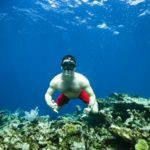 These days, it is more renowned as a tourist hotspot, especially because its reef-adorned Atlantic Ocean beaches have grabbed the attention and interests of many visitors over decades. 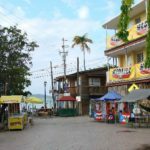 Rincon lies in the northwest corner of the country, a critical meeting point between the Caribbean Sea and the Atlantic Ocean. Surprisingly, the townís name originated from the name of the 16th century landowner Don Gonzalo Rincon, who was kind enough to let locals live on his land for free. The town ís northern coast is known to generate some of the best surfing waves in the western hemisphere. There are several beaches in this area that suit all surfing skill levels. One of them is the Rincon Point, situated on the south end of the Carpinteria. It is a popular beach for hosting annual beach competitions because of its consistent waves. The three primary district surfing location on this beach include the Rivermouth, the Indicator and the Cove. If you want a real challenge, then make your way to Dogmanís Beach often referred to as the ìToilet Bowl.î This beach really demands a lot from intermediate and advanced level surfers as its swirling current is usually strong enough to pull down even the best surfers. Another one for the seasoned surfers is called Tres Palmas or Steps Beach. This beach is known for its most difficult breakers, considered to be the most challenging in all of Puerto Rico. Get ready for the ride of your life as swells can get to 25 feet. Other beaches to consider surfing in include Playa Domes, Indicators, Mariaís Beach and Sandy Beach. If you are more interested in swimming than surfing, then proceed to the South Coast as this is where you can find the townís best swimming beaches, which feature clear blue calm water. This Caribbean side is also the perfect spot to try out the growing sport of standup paddle boarding. The other key parts of Rincon, include the Sunset Coast, which boasts fantastic seascapes; and the more commercial Marina and downtown area. 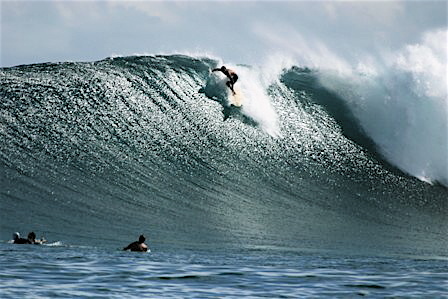 Aside from surfing, Rincon also offers other water-based and equally fun activities just as diving and whale watching. 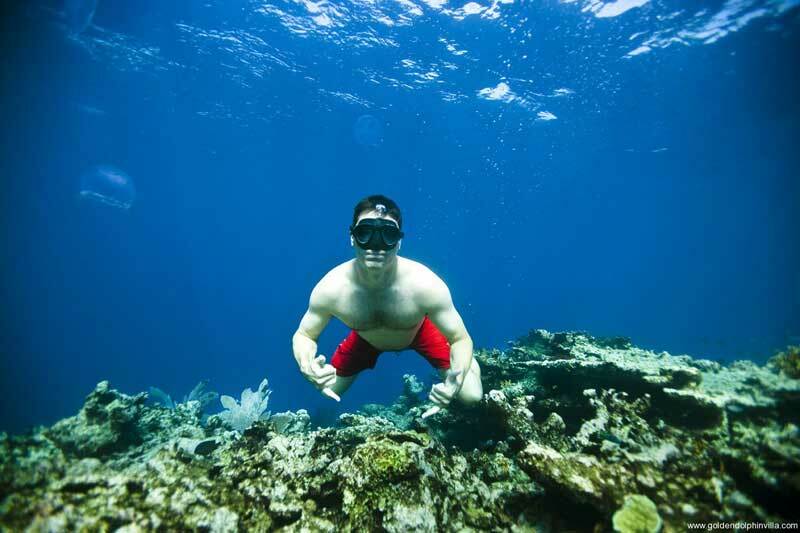 Scuba diving fanatics in particular, can head out to Desecheo Island, just off Rinconís coast. If you want to remain on dry land, and yet stay active, you may engage in activities like mountain biking, horseback riding and hiking. Massages and yoga opportunities are also abundant, and the environment in Rincon is perfect for those activities. If you wish to catch Rinconís gigantic waves, plan your visit to during the months of October through April. 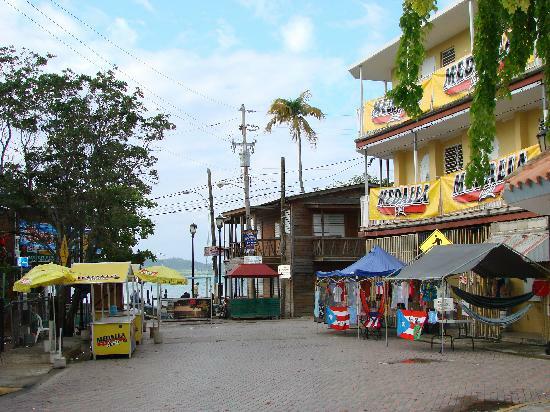 In the summer, the town is more like your typical sleepy Caribbean village. The wind surf is not as strong, and the beaches are calmer. The busiest month by far is July as this is the time when Puerto Ricans go for vacation and, if you wish to visit during this period, booking in advance is greatly recommended.